***EARLY PRE-SALE*** The Rain Must Fall release date is October 28, 2016, and it’s available for early pre-order for the ebook. Rain Must Fall on Amazon. There is a paperback coming. It should be up for pre-order soon. In fact, this is the cover, which is gorgeous! High Heels & Hard Drives is LIVE! Thank you for everyone who was able to pre-order High Heels & Hard Drives on Amazon. If you did, you should have it on your Kindle, because it’s now live! If you didn’t, now’s your chance to order it, just in time for Valentine’s Day. Let Ryan and Bailey warm your hearts and heat up the rest of you along the way. 😉 And please, leave us a review on Amazon, Goodreads, and here on the site. We’d love to know what you thought of Ryan, Bailey, and their friends! 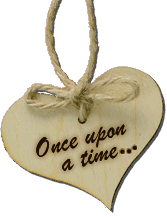 You can check us out on Twitter (@drotuno and @JenRar and @RR_Books) and on Facebook (Deb and Jenny and RR Books). We’re on Facebook more often than Twitter, but you can get ahold of us via either of those sites or this one! 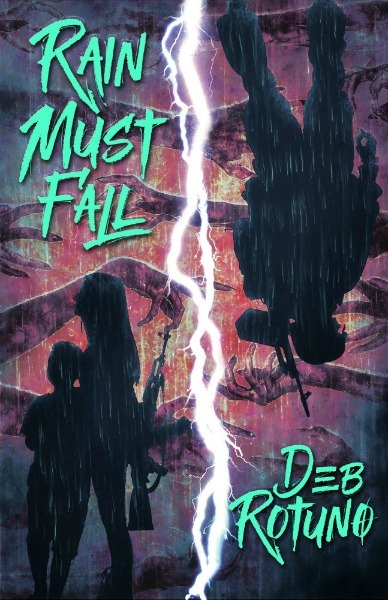 Introducing Deb Rotuno and a New Book! My name is Deb Rotuno. I’d like to thank you for visiting this page. I’ve been writing off and on since I was sixteen years old. I recently picked it back up in 2009 to dip a toe into the world of fan fiction. My husband and I just celebrated 22 years together, though we’ve only been married since 2002. We don’t have children, but we love our fur-kids. I’m extremely excited to announce the upcoming release of a small novella that I co-wrote with Jenny Rarden. High Heels & Hard Drives started out as fan fiction, and it’s a fun, short romance. We hope you enjoy reading it as much as we enjoyed writing it. Bailey Beck, writer for Âme magazine, is tired of being the fifth wheel around her coupled-off friends and is maybe just a little tiny bit envious. When the handsome new IT guy shows up to fix her coworker’s “broken” printer, she’s instantly infatuated, but one-night stands just aren’t her thing. Can an office flirtation turn into something more, or will misunderstandings and flirty redheads ruin Ryan and Bailey’s chance at true happiness? Sun Still Shining is LIVE! Sun Still Shining Cover & Pre-Order! 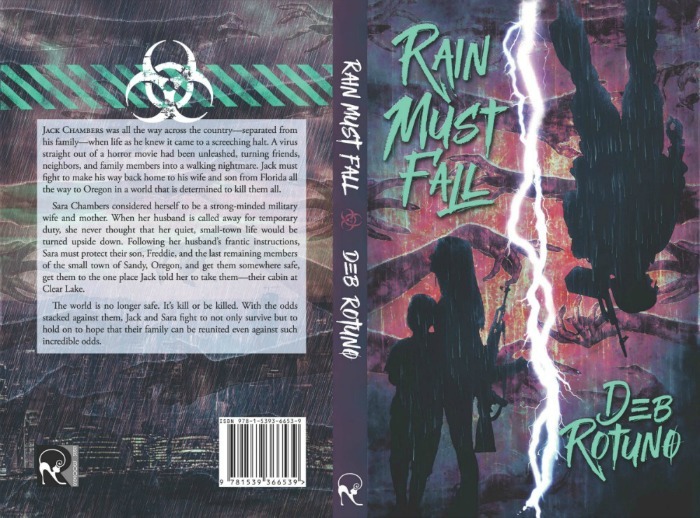 Rain Must Fall is LIVE!